Last week, I shared a blog post titled, “How to Use Facebook to Attract More Clients.” That was the start of a 10-part blog series. 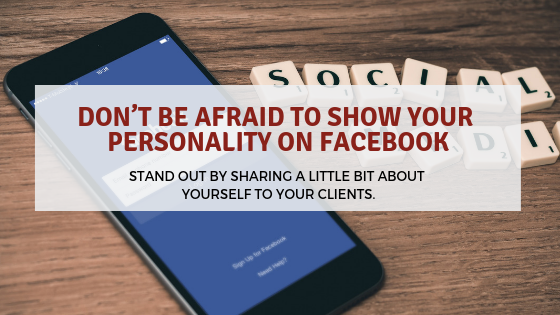 In this blog, I will be sharing some tips on one of the topics I highlighted, which I referred to as “Don’t Be Afraid to Show Your Personality on Facebook.” Below you will find a few fun ways to lighten up the mood on Facebook and to increase your engagement with your followers. There’s so much more to life than working, don’t you agree? 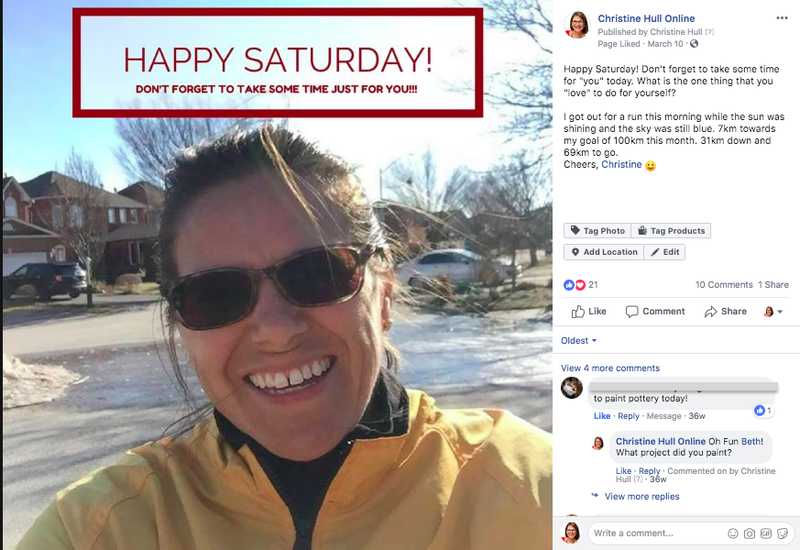 So if you do nothing but post about your business on your social media channels (and become a pushy salesperson), you’re not doing yourself justice and your followers will soon get bored and abandon you. 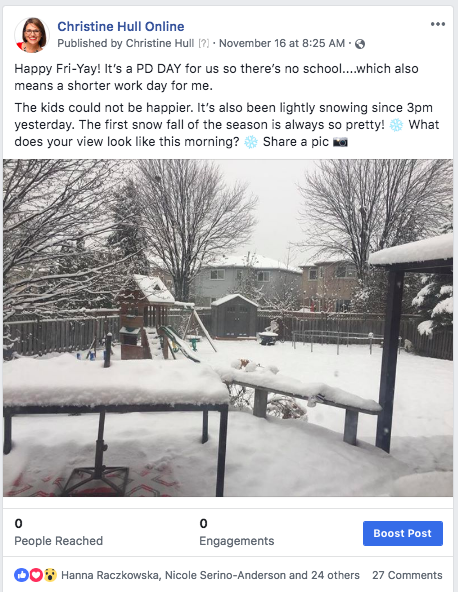 Instead, show them what a well-rounded life you lead and pique their interest with other “lifestyle” type photos and posts. Sharing parts of your life is just one way to develop a relationship where your audience will get to know, like, and trust you enough to make a purchase. These photos and funny stories will make you appear more approachable so your followers won’t hesitate to send you a message to ask questions about your products. Did your preschooler tell a funny story at breakfast? Feel free to share it. Did you have a funny conversation with your bestie, teenager, or grandparent? Share it. Everybody needs a little pick me up during the and laughing also releases stress. 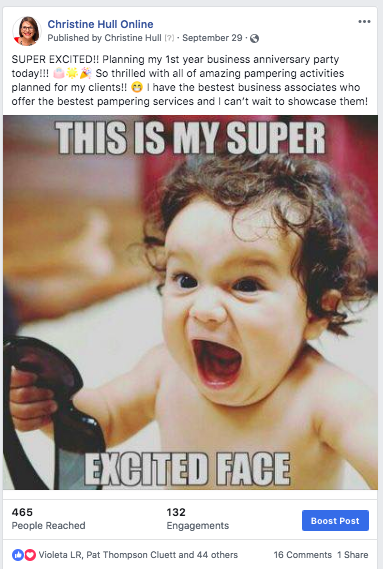 Love this picture of this very excited baby and could not resist adding it to my post. Do you have a favorite hangout on Friday nights? Or do your Saturdays find you on the soccer field? Supporting your favorite local charity by attending their running race or annual gala? I guarantee you’ll get some other sports moms commiserating with you and you’ll bring awareness to a local business and/or charity. Whether you travel for business or strictly for pleasure, sharing the notes of your favorite locations will help others planning a business retreat or conference. These types of posts are also great for starting conversations about vision boards and bucket lists. Even if your customers don’t travel, they can still live vicariously through you! I love asking my fans and followers for their advice and suggestions. In this post example below, I did just that and got so many great suggestions from them….have a look at my post. 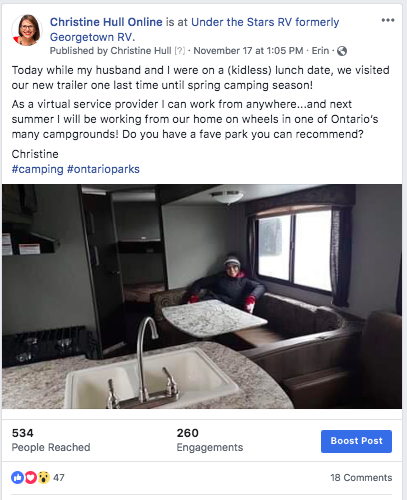 Almost everyone enjoys leaving the office for lunch so why not settle in at a park, by the water, or on the beach and share your view on Facebook. Even if you’re stuck inside during bad weather, your view can stir up fun conversations. I did just that in this post! How do you relax after a long day’s work? What pulls at your heartstrings and really motivates you to push through your workload so you can enjoy your free time? 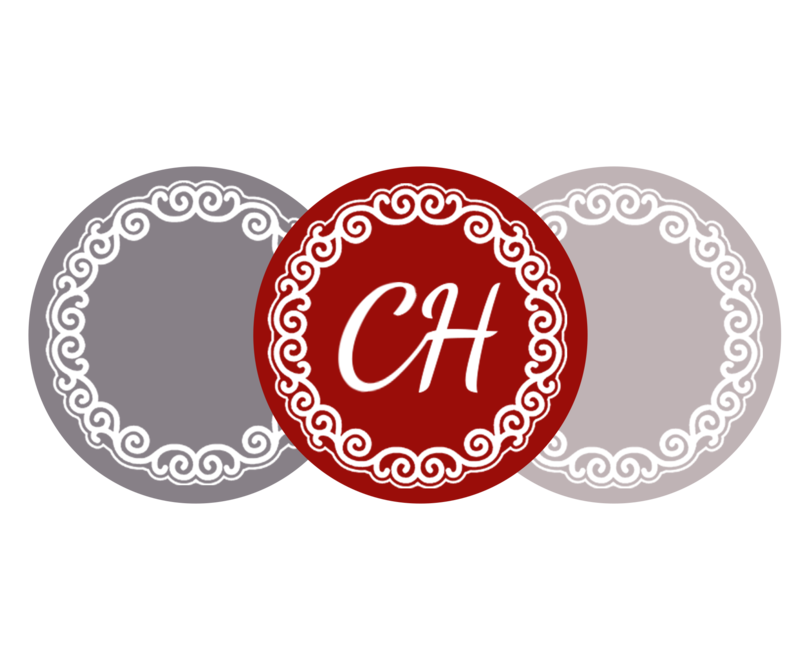 Hobbies are a wonderful way to engage people in your posts. Show pictures of your workspace, your finished project, or simply share how you discovered this hobby. In this example, I am sharing my love of running! Running helps keep me grounded and keeps the creative juices flowing! Do you have a favourite hobby or sport you can share? I look forward to sharing other ideas on how to attract more clients by using your Facebook page. I hope you will follow along in this blog series. If you have any questions, I invite you to leave a comment below or contact me today. Join the MAWB, theMississauga & Area Women in Business Networking Group.